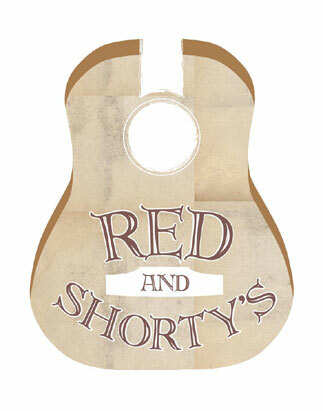 Red & Shorty's is delighted to welcome acclaimed singer/songwriter, Liz Longley! Longley has a gift for culling musical treasures as though straight from thin air. And now, the Berklee College of Music graduate and award-winning songwriter is set to share them with listeners on her self-titled album—her first after signing with Sugar Hill Records in December 2014. While Longley’s songs and vocals invite complimentary comparisons to Shawn Colvin, Paula Cole and Nanci Griffith—all artists she’s supported live—her latest effort spotlights a style and confidence that’s all her own. You can hear it in the subtle-yet-soaring vocals on “Memphis,” the dagger directness of “Skin and Bones,” the bittersweet farewell that drives “This Is Not the End” (featured in the 2012 season finale of Lifetime's Army Wives). They’re all cuts that dare you to hold back the goosebumps.